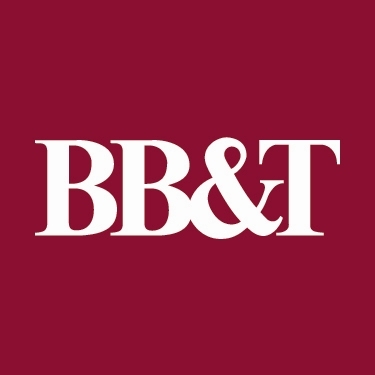 Our facilities primarily support the management of our $1 million BB&T Student Managed Investment Fund. In the Computer Information Systems (CIS) Building in the center of campus, a learning environment has been designed to emulate the trading floors, offices, and boardrooms of the world's leading industries. 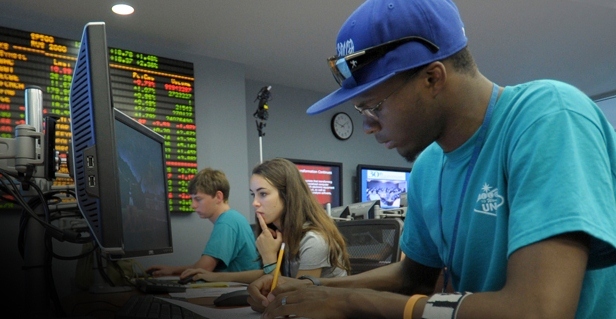 The building houses the Financial Markets Room, where students can follow the market in real time with our trading ticker and our 36 computer learning stations, and the Edward Jones Financial Laboratory, home of 10 Bloomberg computer terminals used to manage the student fund. The building also features networking labs, data boards, plasma screens and networked conference rooms. The primary goal of the "naming rights" campaign is to provide for growth in UNCW's endowment levels, which rank far behind many of our peer institutions. The "naming rights" program essentially offers a unique gift opportunity for the donor through the creation of a named endowment and the honor of being recognized with a permanent named space in the new building. The Computer Information Systems Building and the Financial Trading Room (inside the building) offer very unique naming opportunities.